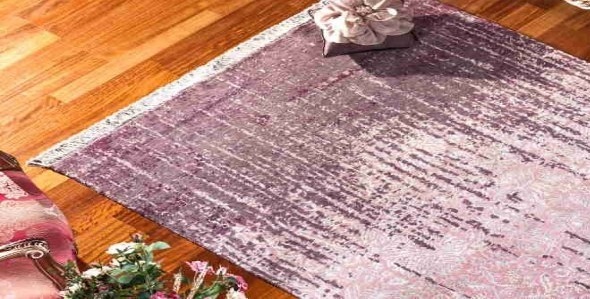 Established in 2000, Nurbal Carpet Floor Furnishings and Floor Market has become one of the leading reliable companies of the Istanbul flooring market with the preference and support of our valued customers …. Nurbal Carpets, which transforms our long-standing experiences on flooring to a rich product portfolio, , pvc, mineflo, piece carpet, decorative grass carpet products are engaged in retail and wholesale sales. Carpet Newspaper, the Journal of Carpet Industry Businessmen is a monthly industrial publication and a source for the sector which is being distributed for free to carpet manufacturers, wholesalers, retailers, furniture manufacturers, Carpet Shop, Carpet Manufacturers, decoration products, interior architecture offices.